Welcome home to this beautiful custom 3 bedroom, 2.5 bath home located on a peaceful cul-de-sac in the desirable gated community of Moss Landing. 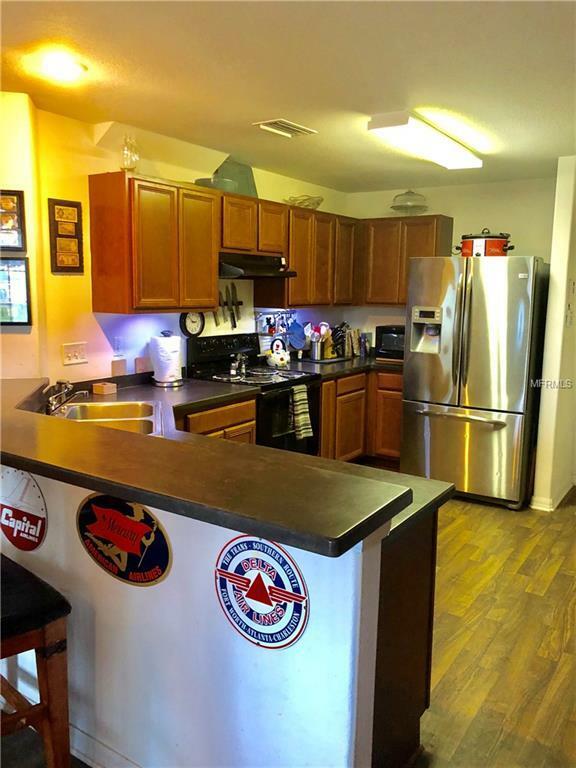 You will enjoy the open main level floor plan with a spacious kitchen that features lots of cabinets, counter space, breakfast bar and pantry. The open living/dining room area, with a convenient downstairs half-bath, makes a perfect space for family and entertaining. Upstairs features a large master suite with walk-in close with built-in wood shelving. Laundry room easily accessible, adjacent to upstairs bedrooms. Extras include: one of the largest lots in neighborhood, additional custom storage throughout the home, fully functioning workshop with tons of organizational space. 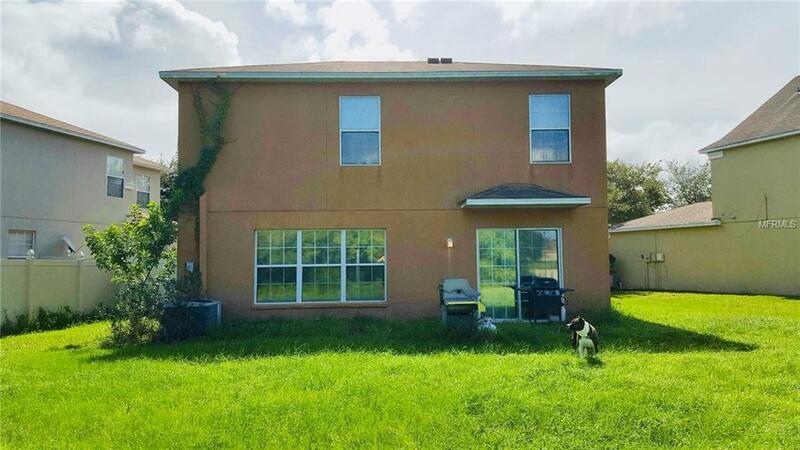 This home is perfectly located for a quick drive to I-75, I-275, and the Selmon Expressway that allows an easy commute to downtown Tampa, MacDill, Brandon Mall and the many nearby amenities and restaurants. 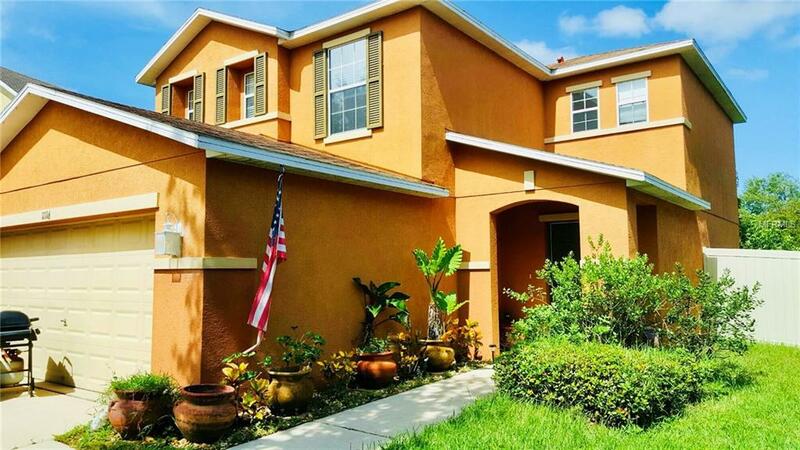 Don't wait, come see this wonderful home today within a great school district. 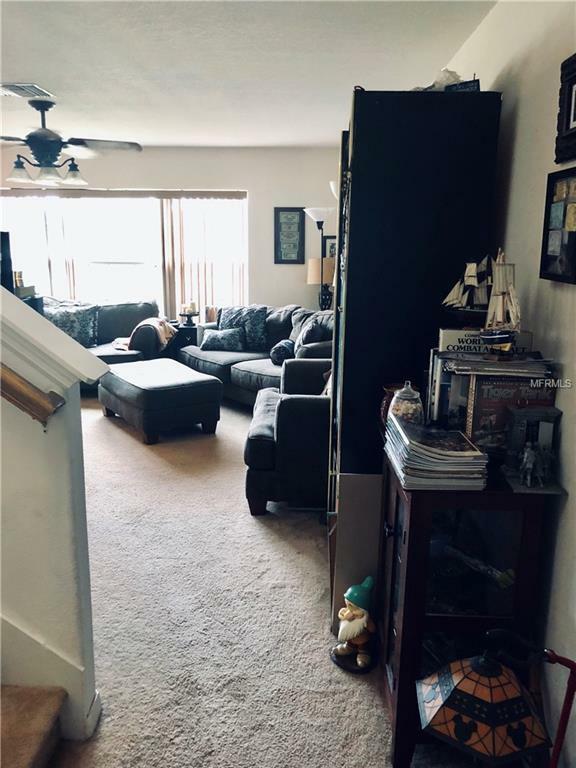 Seller is offering up to $5,000 back for flooring and/or exterior repainting.